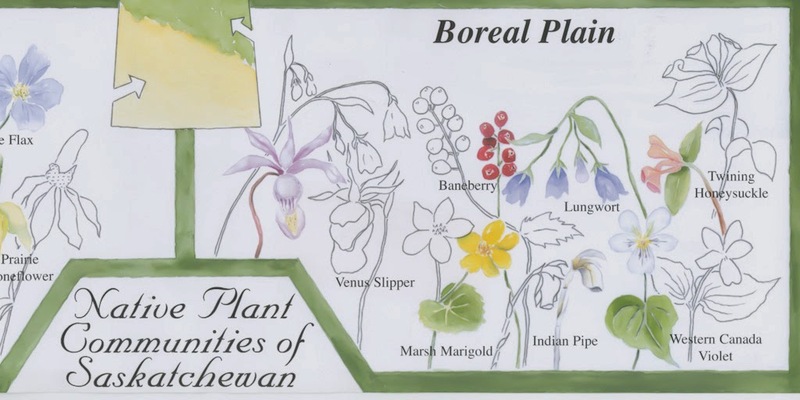 The Native Plant Society of Saskatchewan provides a wide variety of educational resource materials. The newest additions to their collection are two interactive games. They’re a great way for students to learn how things are connected and to understand how difficult it can be sometimes to make choices. Here’s your chance to build a prairie. You start with your choice of grasses. If you make a poor choice, you’ll find out why and get another chance. 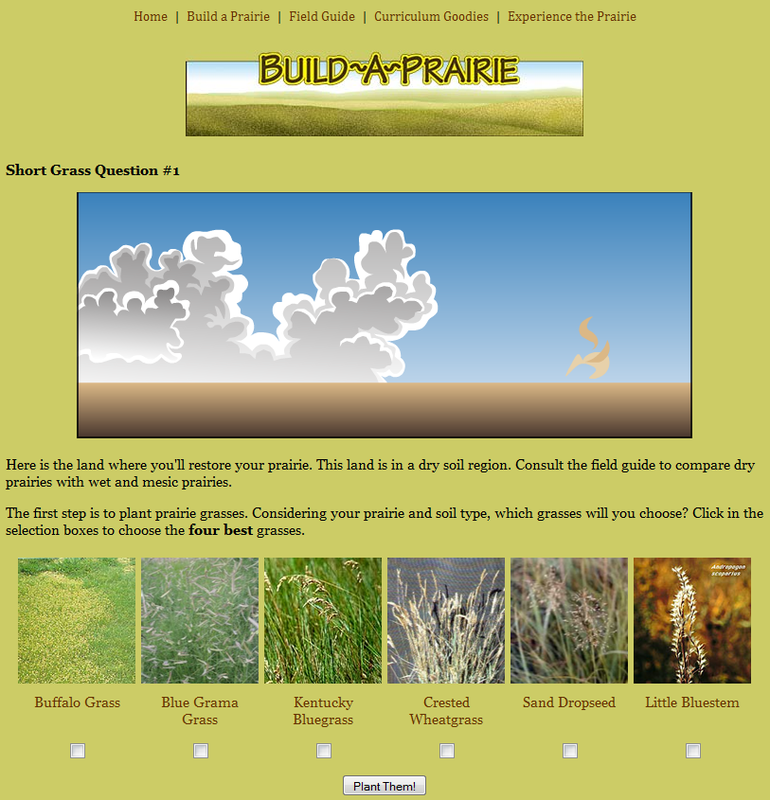 You then go on to populate your section of prairie with plants, birds, and animals. A field guide and video are also available. The Watershed Game is a series of multiple-choice questions concerning water in parks, agriculture, neighbourhood, and city. It’s available at the novice (third and fourth graders) and intermediate levels. The Native Plant Society also provides booklets, posters, and lesson plans. Contact them if you would like them to lead a field tour, deliver a classroom presentation, or assist in establishing a native plant learning garden. All their resources are free to participating schools.